We all arrive on earth through the body of a woman. Almost all of us are born into the hands of midwives. Surprising but true, over three-quarters of the people alive on the planet today have been born into the hands of a midwife. This has been true since the dawn of time. In most human cultures, birth is a social event not a potential medical emergency and is an integral part of family and community life. Many cultures focus on honoring the miracle of spirit becoming flesh and celebrating the phenomenon of life’s continuation with the birth of each newborn. Birth Matters. How one gives birth, and how one is born, matters deeply. Whether we enter it intentionally or unintentionally, happily or unhappily, prepared or unprepared, giving birth is a rite of passage like no other. And afterwards, birth is forever embedded in our memories and embodied in our flesh. It is something we remember deep in our bones and our souls our whole lives. Pregnancy and birth are complex yet elegant processes that are designed to work well. And in most cases, they do. Midwives are the universal experts in normal birth. 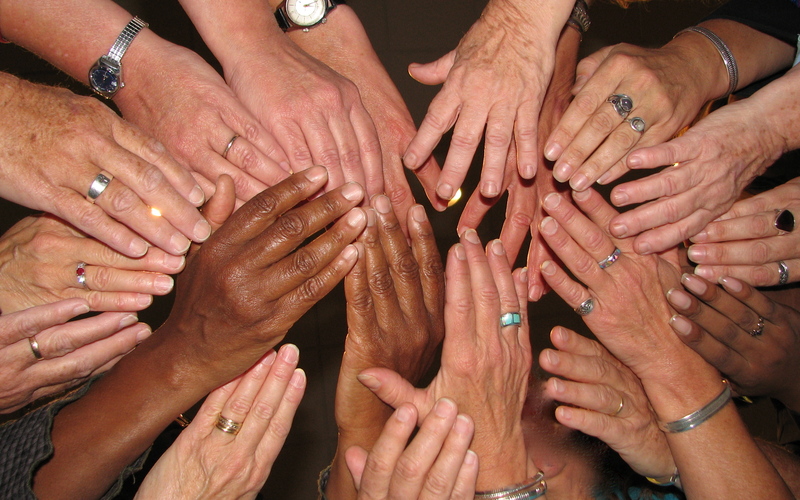 Midwives have been receiving the generations into their hands since the dawn of time. The advent of modern obstetrics in the United States dramatically shifted our beliefs and practices about childbirth. The evidence is clear, consistent, and convincing. The midwives model of care is the most effective and efficient model of maternity care. It results in fewer interventions, better outcomes, greater client satisfaction, and far less cost than the standard medical model of care. Click for numerous studies about midwifery care. 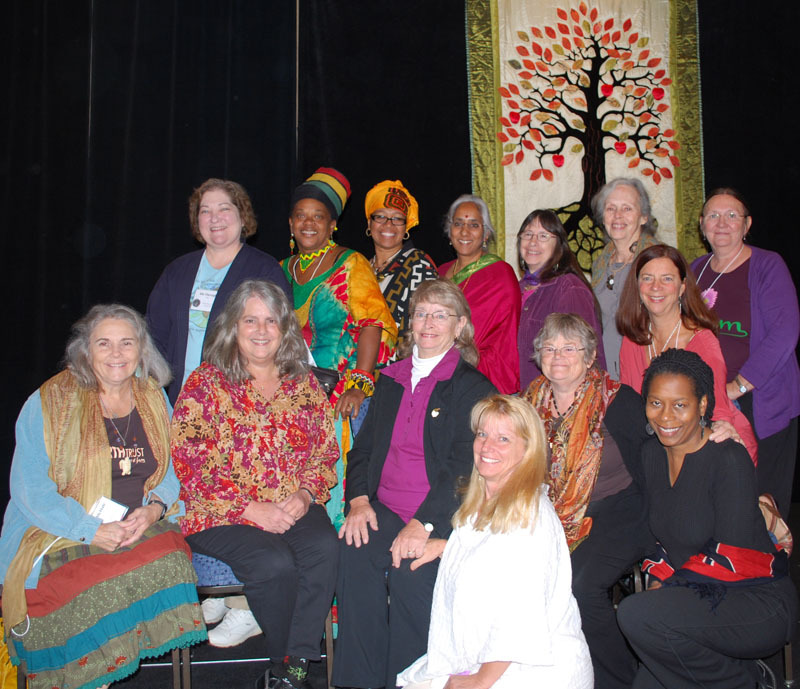 Some say that the lineage of midwives is the longest and oldest unbroken line of healing professionals on earth. While some modern industrialized countries use midwives as the gold standard in maternity care, other modern countries have systems designed to put them out of business or make them illegal. This groundbreaking anthology sorts through the layers of cultural perceptions that make such a big difference. Into These Hands, Wisdom from Midwives gives readers an opportunity to sit at the feet of some of the best-known and best loved midwives in the country and listen to the wisdom they so candidly share and personal stories never yet told. Our stories are different than the tales people normally hear about pregnancy and childbirth. Until now these stories have only been told in small circles in limited circumstances. This book provides a glimpse into the accumulated knowledge that midwives carry in their hearts and hands. In the era of healthcare reform, these stories offer an alternative viewpoint to modern corporate medicine. There are many themes that emerged in these memoirs that cross lines of class, race, religion, age, geography, lifestyle, credentials and practice styles. In this amazing new anthology you will hear stories about revolution, health, spirit, social change, health care reform, politics, courage, resistance, resilience, and women’s wisdom about childbearing. 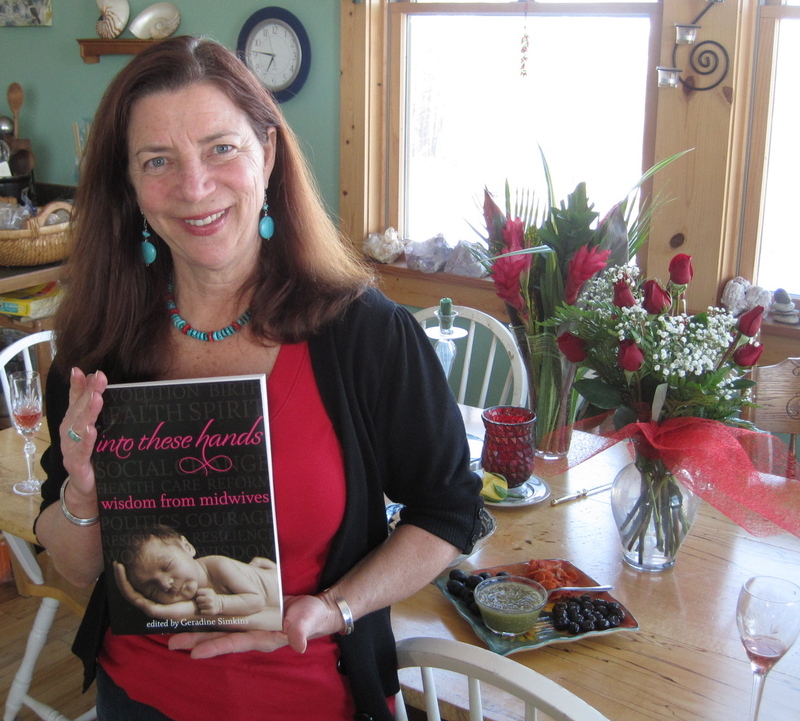 The authors featured in Into These Hands, Wisdom From Midwives © are experts in their field and speak with authority on issues related to women’s procreative lives. These authors have been instrumental in shaping the course of modern midwifery and maternity care. What matters to childbearing women, matters to midwives. These midwives and the clients they serve are dynamically intertwined like a braided grapevine of interlaced roots, branches and fruits that feed and support one another. 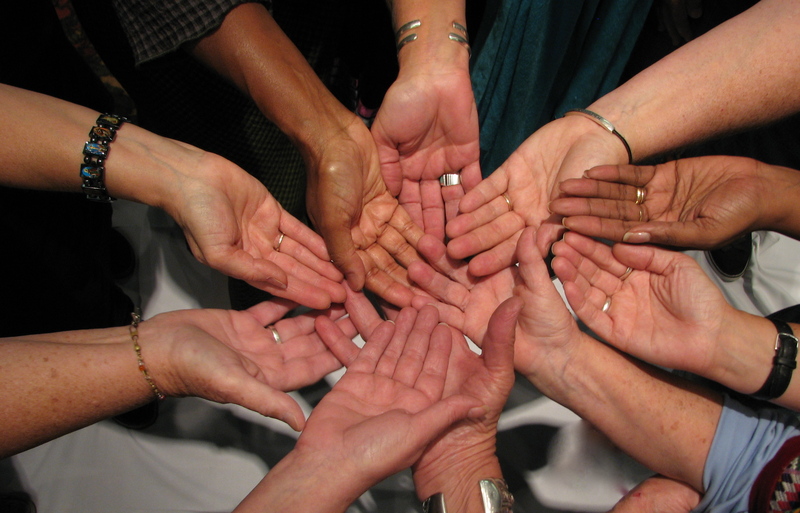 Into These Hands, Wisdom from Midwives © convincingly illustrates why it is important that we reform our healthcare system to include a maternal and child healthcare model that is built on love, respect, justice, autonomy and the biological imperative of compassion.